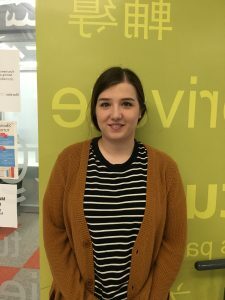 Stefani Starivlah an English tutor at Sheridan and Queyanna Murchison a Social service worker student at Sheridan has offer some tips that could help students stay prepared. By getting an agenda you will be able to make the most efficient use of your time. Create a checklist of what you need to get done in the next week. That will help you save time. Write down everything your professors say if they announce any assignments in class. If they give out a hand-out, read over it closely to see if there is anything that you are missing. You should separate yourself from any distractions at home or school so you can focus on your work. If needed find a backup location such as a library, cafe etc. Organize class materials and homework by using folders both on your computer and for any printed materials. This way it is easier to find your documents when it is time. Everything can be frustrating, so do your best to stay positive and remember why earning your diploma/degree and that is worth all the hard work. For times when you are stuck on a problem or have been studying for a big test, remember that it is okay to take a break. Step away from your computer to take a walk or get some fresh air. This will allow you to clear your head and refocus. When you look over your agenda and schedule, think about what you would like to accomplish each day, each week and even each month. Be realistic as you set your study goals. Make times where you and your classmates are all available to meet and work together. Now you have big advances in technology, like Google docs and hangout features, that will allow you to video chat with people in your group if you can’t physically be there. Setting up a time for school work will ensure that you stay on top of assignments. Make others around you understand when your study time is so they can allow you to focus. Some computers always seem to crash at the oddest moments. Your backup plan should include saving a copy of your files on an external hard drive that will allow you to use any computer to finish up your work. 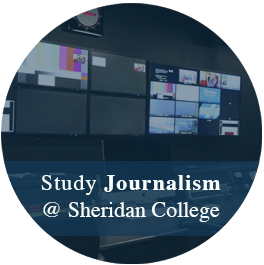 My name is Tatyana Fagan , 19 years-old , I am a second year journalism student. Love to read and write stories.